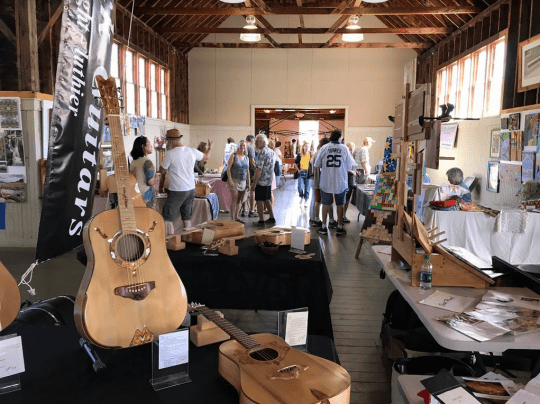 On Wednesday, August 1, this year’s second Essex County Arts & Crafts Festival will take place at the Essex County Fairgrounds in Westport from 10 am to 6 pm. Nearly 40 local artists and crafters from 16 towns in Essex County and the neighboring region are expected to exhibit their hand-made creations of use and beauty. Over 600 visitors attended the last Festival, according to organizers, who said they came from over 130 different zip codes across the country. » Continue Reading. 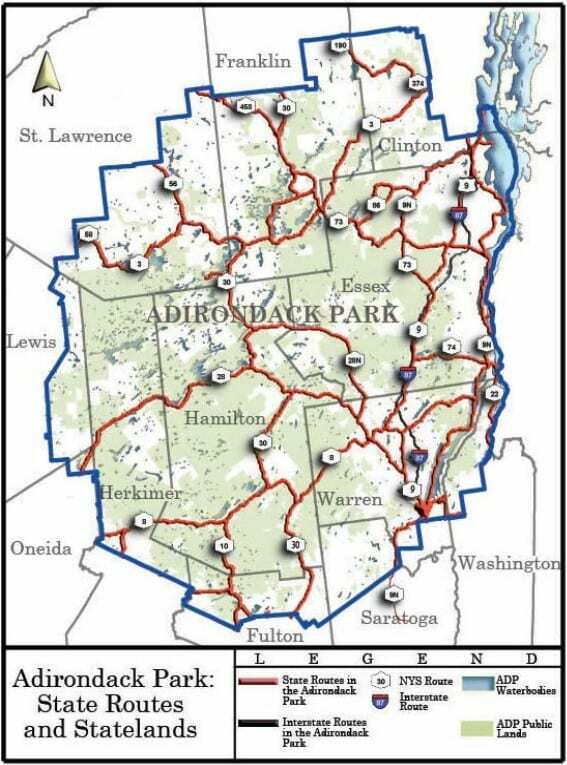 The Adirondack Park Agency (APA) is accepting public comment on Volume 1 of the Generic Travel Corridor Unit Management Plan (TCUMP) for State Highway Travel Corridors in the Adirondack Park. The generic plan outlines park-wide goals, strategies, objectives, policies, guidelines and best management practices to enable the development of route-specific corridor plans. 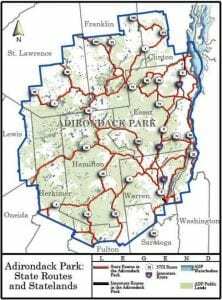 In addition, the TCUMP coordinates and integrates the planning responsibilities of the state agencies statutorily responsible for state highway travel corridors within the Adirondack Park. The APA will accept public comments until August 10, 2018 regarding Adirondack Park State Land Master Plan conformance. » Continue Reading. A Monitoring and Managing Ash (MaMa) workshop has been set for Thursday, August 2, from 1 to 4 pm at the Nicandri Nature Center, 19 Robinson Bay Rd, Massena, NY. 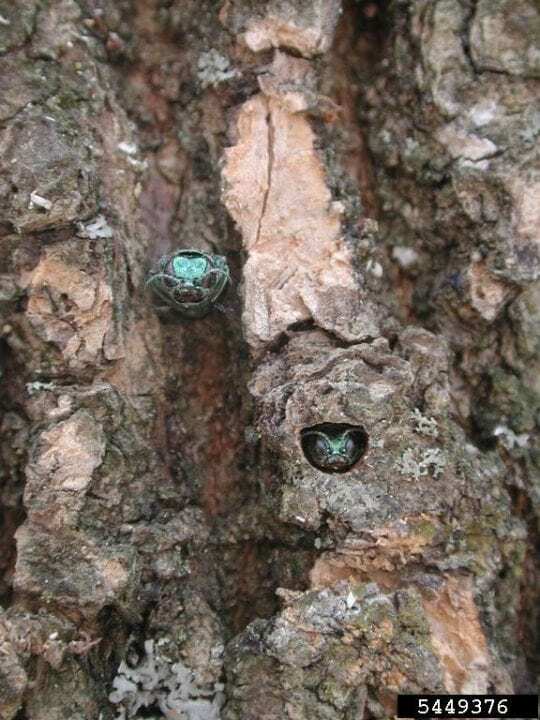 The emerald ash borer (EAB), an invasive beetle which is lethal to native ash trees, has been confirmed in Franklin and St. Lawrence Counties, as well as very near the southern border of Jefferson County. Developed by the Poughkeepsie-based Ecological Research Institute in cooperation with the US Forest Service, MaMA offers tools to help citizens identify ash that may show some natural resistance to EAB. It is believed that these so-called “lingering ash” may hold a genetic key to finding resistant strains of ash, thus saving them from extinction. » Continue Reading. For the seventh year, the US Waterski Show Team is coming back to the shores of Long Lake. With new tricks, pyramids, and barefoot skiing, the annual waterski exhibition has spectators lining the shores on July 21 to witness everything from synchronized jumps to quadruple-decker pyramids. 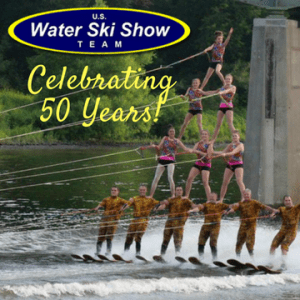 The Scotia NY based water-ski club is also celebrating its 50th anniversary and can be seen weekly on Tuesday nights performing along the Mohawk River, in front of Jumpin’ Jacks Drive. » Continue Reading. Eagle Island, Inc. is sponsoring a celebration of Great Camp Eagle Island on Wednesday, August 15, at 7 pm at the Wild Center in Tupper Lake. 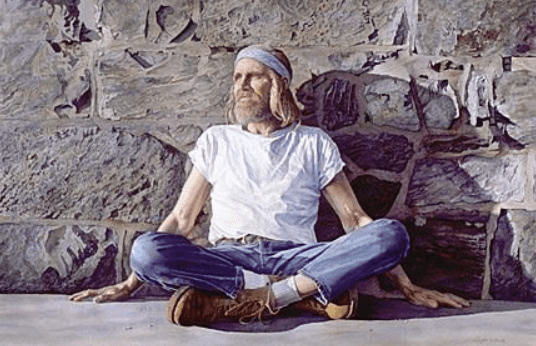 The event will feature award-winning Adirondack folk singer Dan Berggren. Eagle Island was designed in 1903 by Adirondack architect William Coulter for Levi P. Morton, the former U.S. Vice President and former Governor of New York. In 1910 the camp was sold to Henry Graves Jr. who donated this Great Camp to the Girl Scout Council of the Oranges, New Jersey in 1937. Designated a National Historic Landmark in 2003, it was operated as a summer Girl Scout Camp for 70 years thru 2008; in 2010 the Girl Scouts put Eagle Island up for sale. » Continue Reading. 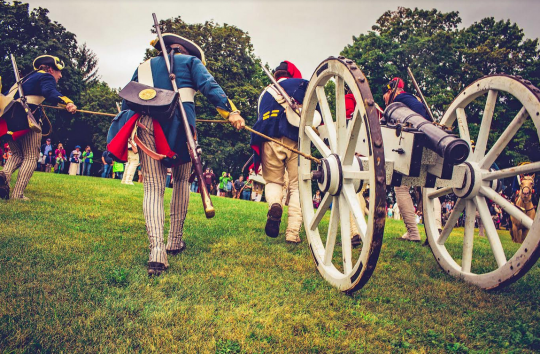 Featuring nearly 500 historical re-enactors, this is the largest battle re-enactment of the year at Fort Ticonderoga. The battle will highlight the events of the summer of 1777, when Fort Ticonderoga’s American garrison was defeated by a British invasion force from Canada. » Continue Reading. 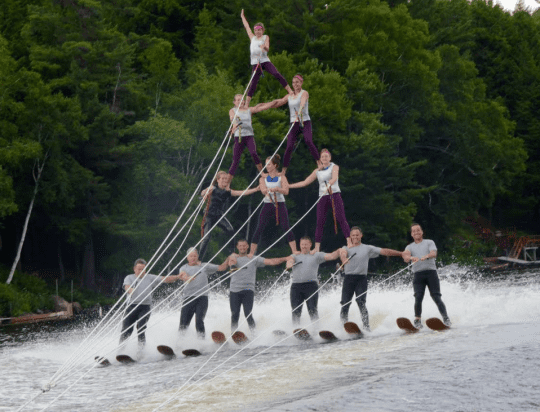 The US Waterski Show Team is set to perform at the Long Lake Town Beach on Saturday, July 21st. Demonstrations begin at 10 am with the team performance at 2 pm. The showcase will be along the Long Lake beach waterfront in front of the Helms Seaplane Base and the Long Lake Town Beach, along NYS Route 30. The US Waterski Show Team is a water-ski club based out of Scotia NY and celebrating their 50th year anniversary. 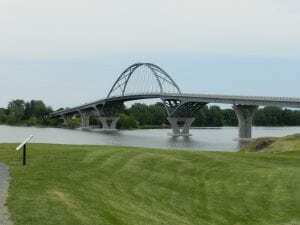 The club can be seen weekly on Tuesday nights in front of Jumpin’ Jacks Drive In along the Mohawk River. 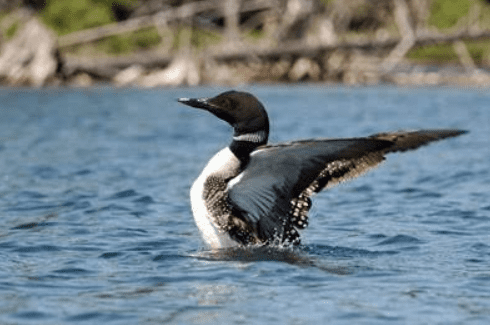 The Wildlife Conservation Society’s (WCS) Adirondack Program has announced a call for volunteers to survey loons on Adirondack lakes as part of the 18th Annual Adirondack Loon Census. The event will take place on Saturday, July 21, 2018, from 8 to 9 am. Participants can choose from a list of available lakes and ponds in the Adirondack region to sign up for and survey. » Continue Reading. 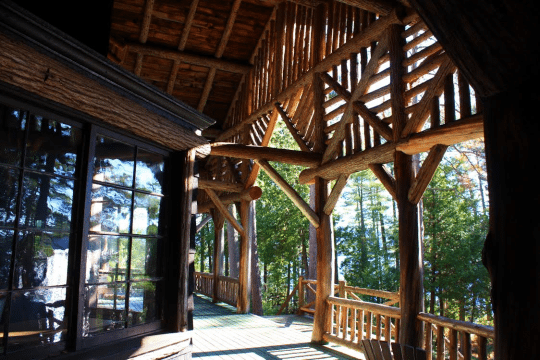 Protect the Adirondacks is set to hold its annual membership meeting at The Grange in Whallonsburg on Saturday July 21st. The annual meeting includes the Conservation and Advocacy report, financial report, membership report, and election to the Board of Directors. » Continue Reading. Two guided hikes in the towns of Hadley and Lake Luzerne have been set for Thursday, July 19th, 2018. 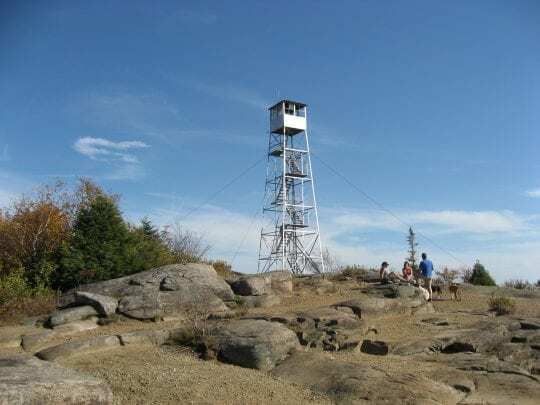 Guide Sue Howard, member of the Friends of the Hadley Mountain Fire Tower Committee will lead this Take-A-Hike Thursday on an afternoon adventure exploring nature and hiking. Two hikes are available: one to Bear Slides in Lake Luzerne, or for a more strenuous hike there’s Hadley Mountain to the restored Fire Tower (2,653 ft elevation to the summit). Hikers will need a water bottle, bug spray, and a backpack, and to wear appropriate footwear. » Continue Reading. 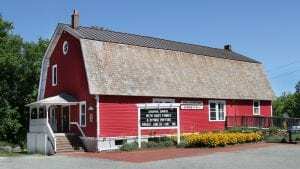 This event is the first of two “Points of Interest” guided bridge walks offered this year by the Chimney Point State Historic Site in Addison, Vermont, and Crown Point State Historic Site in Crown Point, New York. Site administrator Elsa Gilbertson (VT) and Thomas Hughes (NY), historian and president of the Crown Point State Historic Site friends group, lead the tour. » Continue Reading. The 24th season of the Adirondack Theatre Festival (ATF) is set to feature the nostalgia-filled dramatic comedy The Jedi Handbook. The show will open at the Charles R. Wood Theater, located at 207 Glen Street in downtown Glens Falls, and run from July 21st to 27th, with a preview on July 20th. Performances will start at 7:30 pm and will include a matinee on Wednesday, July 25th. 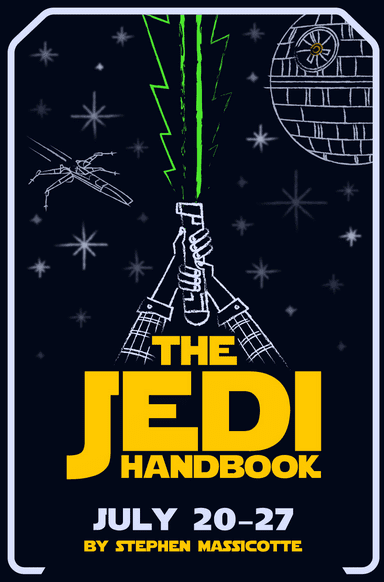 The Jedi Handbook is a coming of age story about a young boy who survives growing older with help from The Force. The show has only been seen once in its entirety in Calgary, and ATF will be working with the playwright on a new, condensed version. » Continue Reading. The State Department of Environmental Conservation (DEC), U.S. Environmental Protection Agency (EPA), St. Lawrence County, and the Development Authority of the North Country (DANC) have announced a public meeting has been set for Friday, July 20, 2018, to provide the public with a comprehensive presentation of cleanup efforts at the former Jones and Laughlin (J&L) Steel Company site (Benson Mines) at Star Lake. The Magnetic Iron Company began developing the area on top of what they believed would be a valuable ore body in the late 1880s. The Benson Mines Company started open pit mining operations at the site and produced magnetite and non-magnetite ore intermittently until the mine closed from 1919 to 1941.